Christmas is just around the corner it’s also gift giving time. Having a hard time choosing what to gift for your gaming enthusiast boyfriend or brother? 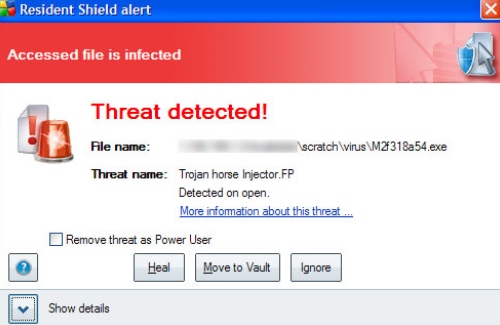 Well, let us help you out. Below are some of the best gift ideas you might consider. 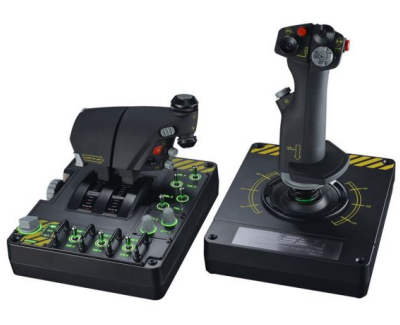 With the huge number of serious space sims and flight combat games either coming out or already on the market, like Elite Dangerous and Star Citizen, isn’t it time you got yourself a sweet HOTAS (Hands On Throttle and Stick) setup? Although it’s nearly a decade old, the Saitek X52 is an amazing HOTAS, with precise control and enough buttons and switches for 282 programmable commands. It ain’t cheap, but if you have money to burn thanks to a Christmas bonus, sweet universal gift vouchers or a lot of unwanted presents you can return, this is one of the finest gaming monitors on the market. 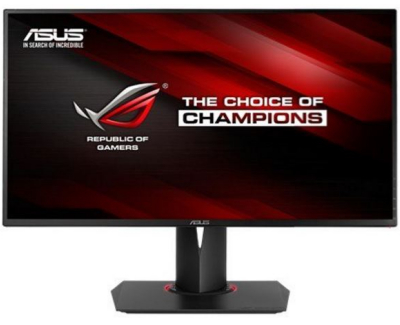 It boasts a fast refresh rate – 144Hz – 1ms response time and G-Sync that works throughout the whole range of refresh rates, from 1Hz to 144Hz. 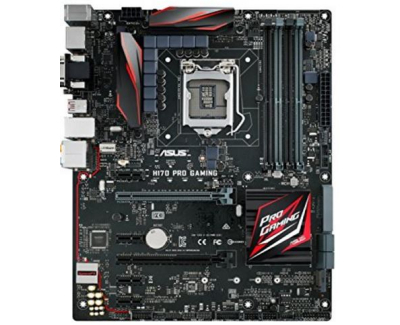 Being based on the H170 chipset gives this board a couple of key advantages. For starters, the six SATA 3 ports are capable of RAID 0, 1, 5 and 10. Two of these can be used for a single SATAe connection, which complements the M.2 port for those requiring the ultimate in storage speed. It’s got the most generous range of PCIe slots with twin x16 slots alongside four x1. Performance is excellent. We figured ASUS would go for Killer’s cheap LAN solution to offset the cost of the H170 chipset, so were pleasantly surprised to see the real deal, Intel’s I219V, used instead. 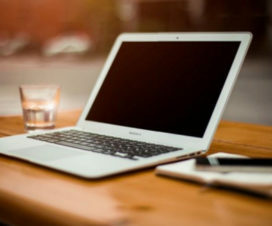 An ASMedia controller delivers twin USB 3.1 ports, one of which uses the excellent Type-C connection, a feature that few boards in this price range includes. 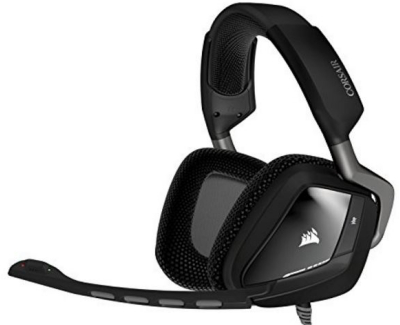 This headset really hits the sweet spot for price and performance, with no other sub $100 units featuring the build quality, sound and mic of the VOID RGB Stereo. The headphones are a little bass heavy, but the mic is nice and responsive, the cans are large, and the headset as a whole is hugely comfortable and surprisingly light for something build in such a robust way. 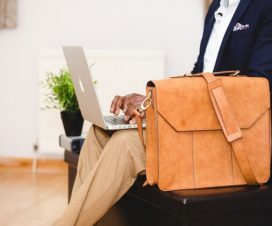 When it comes to gaming laptops there are usually two distinct styles – powerful beasts that break the bank as well as your back and sound like a helicopter taking off, and light, lower specked affairs that are portable but don’t really have enough grunt. 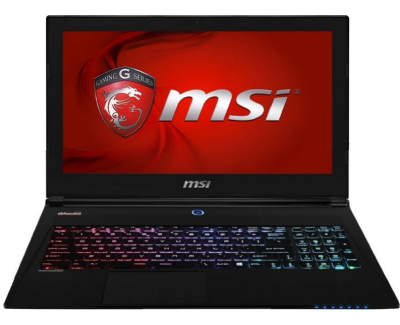 The GS60 Ghost is a thin, light gaming laptop with some serious guts – an Intel Core i7-5700HQ CPU, 16GB DDR3, 128GB SSD, 1TB HDD and Nvidia GTX970M all packed into a 15.6”, 1.6kg package. Up until recently most people were confined to having a small SSD for their OS for fast boot times and a large HDD for their storage and gaming drive. 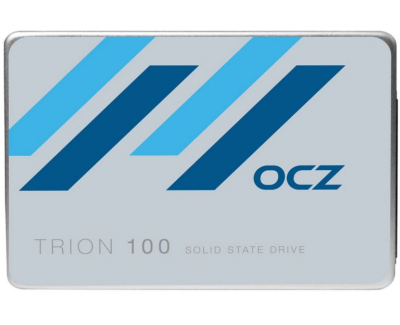 While not the fastest SSD around, the OCZ Trion 100 series hit that sweet spot on price and speed. For $119 you can get a 240GB gaming drive for super-fast loading, and for $229 you can jump that up to 480GB. 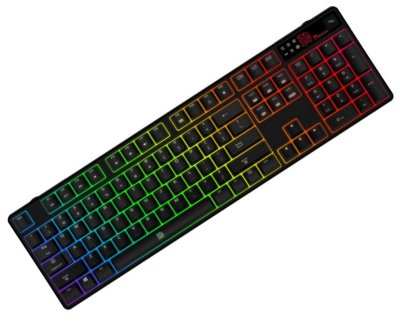 Everyone needs a good mechanical keyboard, and for our money, the one that has the right balance of price and performance at the moment is the Poseidon Z RGB. Thermaltake use Kailh switches rather than the better known Cherry switches, but the feel and performance of the Kailh Blue and Brown are all but identical to the better known brand. Looking to get into streaming, creating YouTube content, podcasting or just recording you sweet pipes for posterity? The mic supports four different recording patterns – cardioid, stereo, bi-directional and omni – to suit most purposes and features a built in headphone amp. 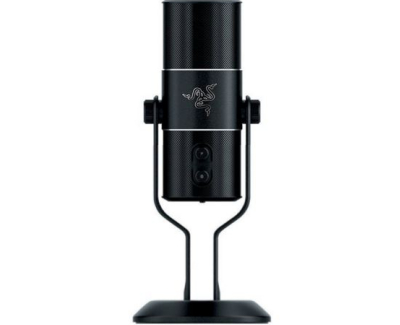 The mic also features an excellent high-pass filter that occludes frequency below 100Hz, cutting out environmental noise, vibration and farts. It also looks boss sitting on a desk. Ambidextrous mice are a great idea, but all too often there are so many compromises in design to make the mouse usable for either hand that they become too bare bones for all but the most basic uses. This isn’t a problem with the new Roccat Kova, a redesign of a popular and successful line of mice available in different forms since 2010 or so. Rather than taking a bare bones approach to symmetry, Roccat has instead created a fully featured mouse with enough buttons for any FPS or action game. 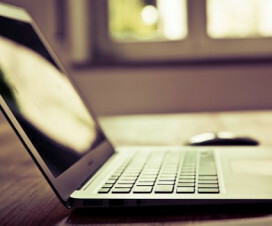 The mouse features three side buttons on each side in addition to the left and right buttons and clickable scroll wheel. Two of the side buttons sit under the thumb whilst the third sits to the side of the left and right buttons to be used by the fore or middle fingers. It’s a fine and easily accessed suite of buttons but thanks to the rear thumb buttons working as a shift key if you hold them down, each button can have a second purpose. 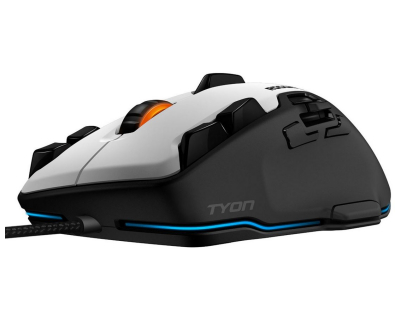 Under the hood sits a mice 3500 DPI optical sensor that can be boosted to 7000 DPI via hardware acceleration.